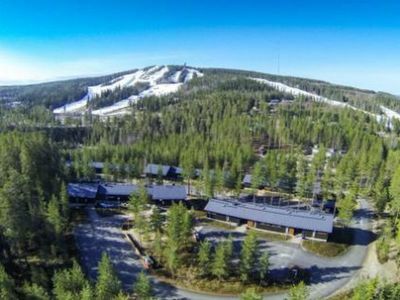 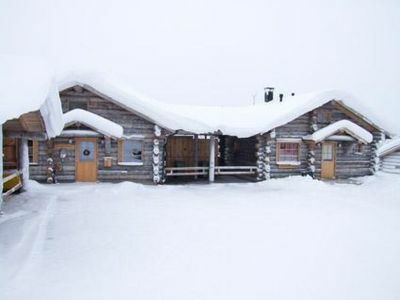 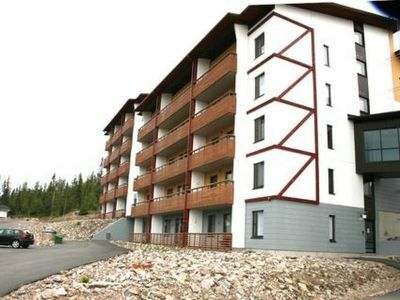 This holiday apartment located in Vuokatti ski centre was completed in 2007. 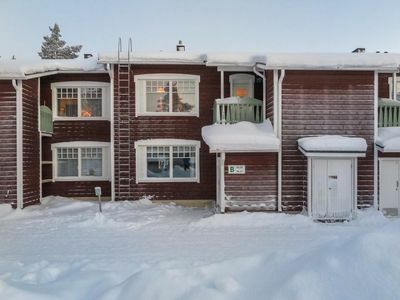 Apartment floor area is 80 m². 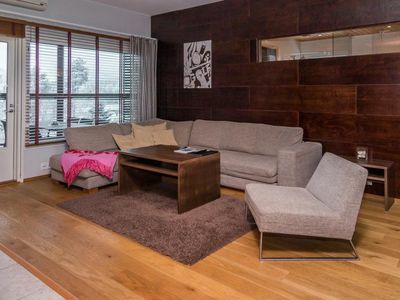 There is combined living room & kitchen with sofa-bed for 1-2 persons, three bedrooms: 1st with twinbed (180cm) and 2nd with two separate beds (90cm). 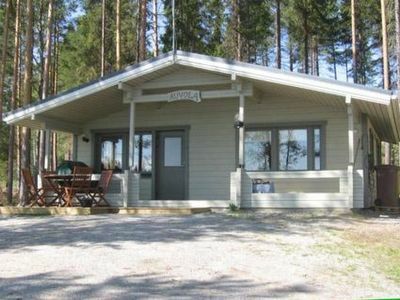 Sauna (electric heating), washroom/toilet and separate toilet. 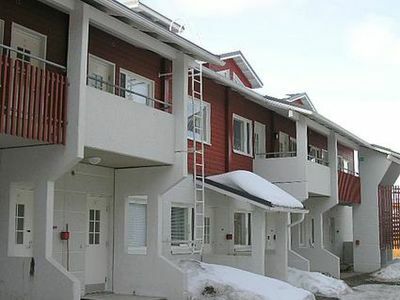 Balcony with terrace furniture and barbeque (gas) on summer time. 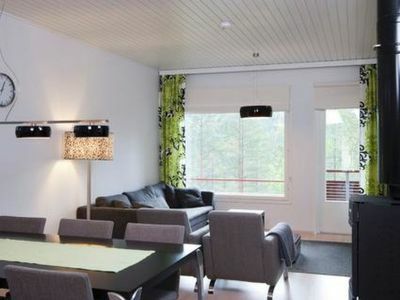 Extra details: Wi-Fi Wireless Internet -connection, 46” LED-TV, Blu-Ray -system, air conditioning. 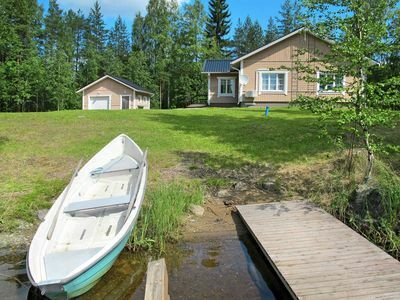 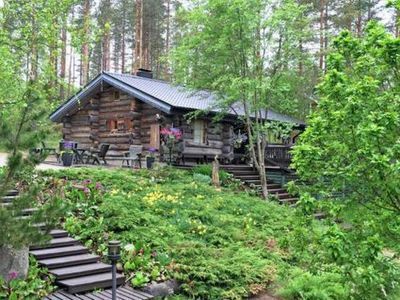 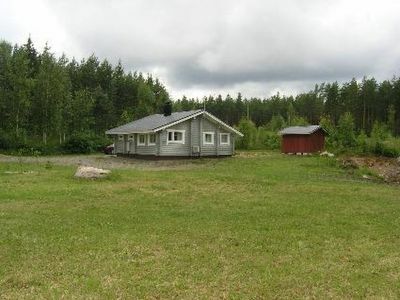 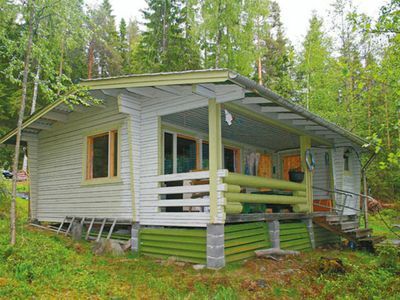 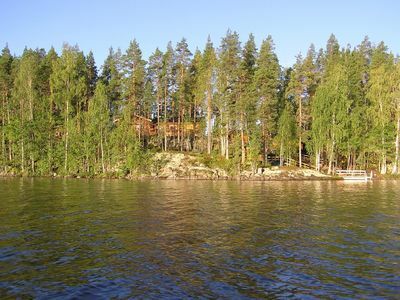 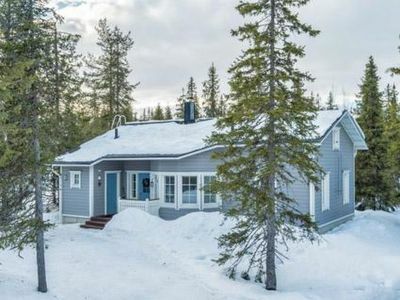 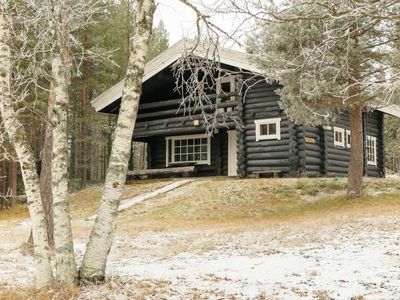 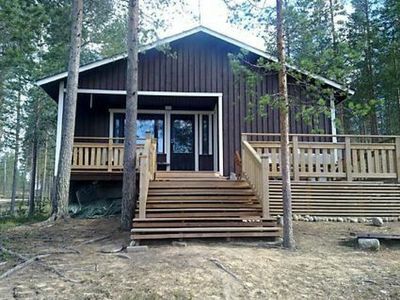 Kajaani 35 km, Sotkamo 7 km, Vuokatti slopes 400 m, walking rotes 400m.The house is built into the hillside, when apartment Iida 25 entrance is from corridore of the house, apartment is located on the 1st floor. 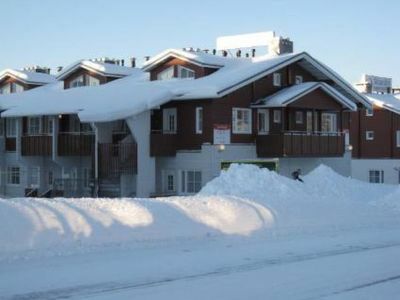 Ski maintenance room shared with other apartments. 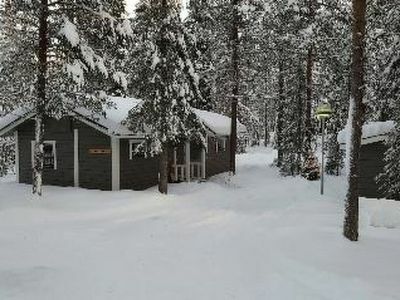 A lockable storage is located in the corridor of the house. 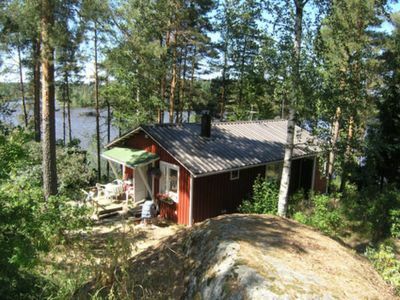 Child equipment provided, if necessary (high chair, potty and travel bed). 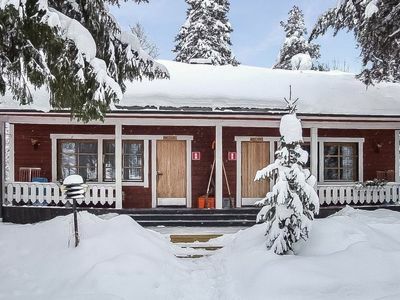 The houses (Iida 11-18) has a playground for children.Check in at 6 pm on arrival day and check out at 2 pm on departure day, also on a weekend stay. 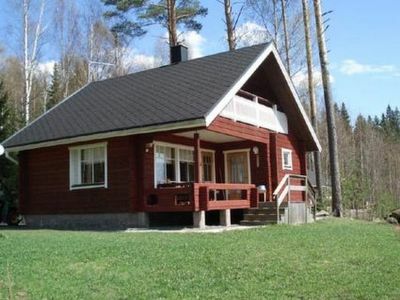 Final cleaning and bed linen included in price.